Welcome to an all-new community of problem solvers, data gurus and Egnyte superheroes – all sharing unique questions, novel ideas and (best of all) exciting innovations! Join today to find practical answers from fellow professionals and become the hero of your organization. Don’t delay... a special surprise awaits our first 100 members. 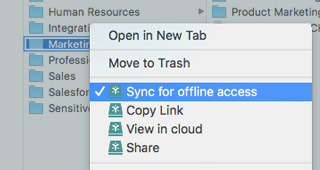 Mac users can access all files from Mac Finder; Admins can sync folders for offline access and for multiple domains. 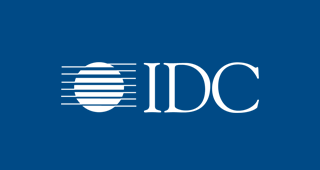 Get tips on tackling decentralized data protection challenges, the tech trends to leverage, and our role in it all. Functionality for your phone. Search documents with an easy-to-browse grid view. Now available on the Egnyte Mobile App. 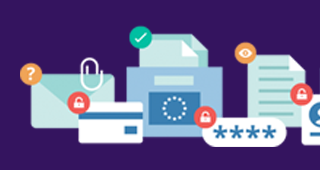 GDPR isn’t just for the EU. Prepare for it with our GDPR site. 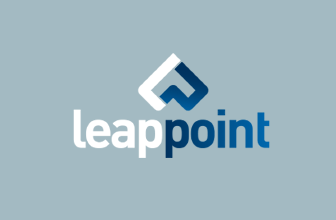 Intro videos, extensive eBooks, checklists, assessments and more. Collaborate with ease. 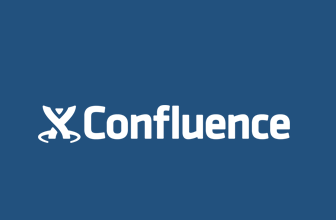 Our new app allows Atlassian Confluence users to easily link Egnyte files and folders to Confluence Cloud. Deliver better, faster work with LeapPoint’s new Workfront integration. Attach Egnyte files to projects for easy collaboration. 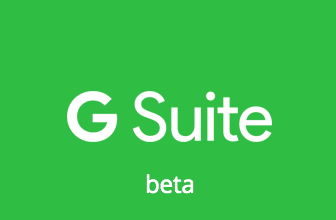 Love GSuite? Sign up to become a beta tester for new Google integrations. Preview new apps before they’re released and share your feedback. 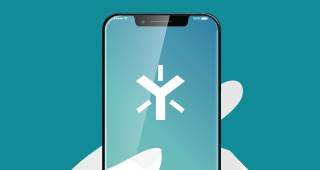 If you or a co-worker wants to use Egnyte Connect, but don’t know where to start, visit our “Getting Started” page to learn how in 7 short videos. Protect, Connect and Unlock Value From All Your Content. 1350 W. Middlefield Road, Mountain View, CA 94043, USA. ©2018 Egnyte, Inc. All rights reserved.